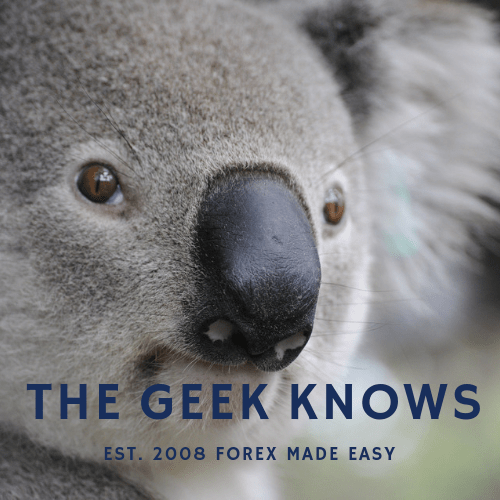 Power up your forex trading today! The EUR/USD dips as the resistance of 1.16 held. 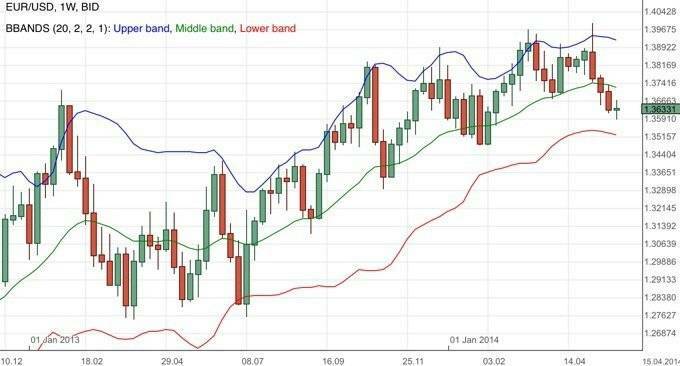 Bollinger bands continue to give useful insights. Apprehension develops. 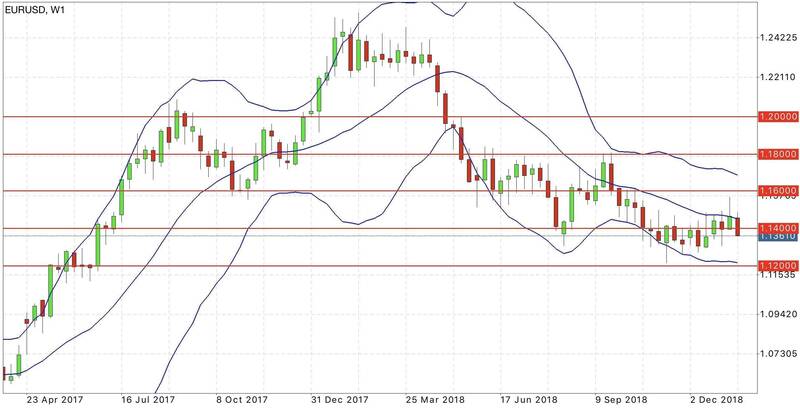 EUR/USD remained in a tight range as expected due to apprehension. Find out more about the upcoming week’s high level event.